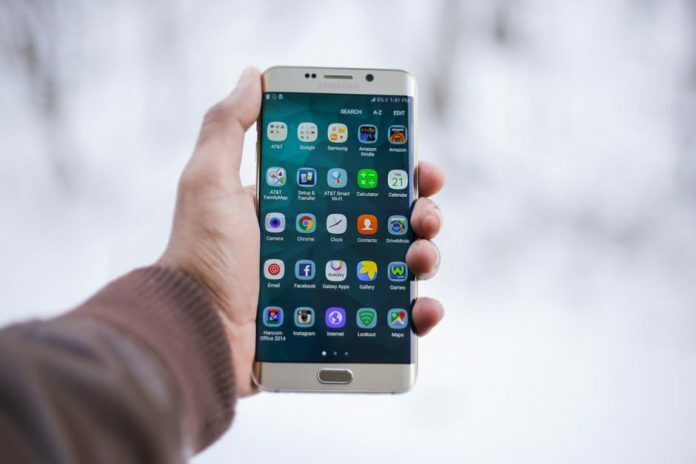 There’s no doubt that the capability of smartphones has increased considerably during the last decade, with modern handsets able to perform a range of alternative tasks and processes. As a result of this evolution, mobile gaming has become a huge growth market, and one that generated an estimated $108.9 billion globally during 2017. Make no mistake; there’s a huge range of handsets that offer an exceptional gaming experience, with Android models often preferred to Apple’s iPhone in this respect. In this post, we’ll look at the Android phones that are ideal for gaming, while appraising which offer the best value to casual and serious players. At the top of our list is the truly outstanding Samsung Galaxy S8, which dethroned its predecessor (the Galaxy S7) as the seminal gaming handset on the consumer market. Both the S8 and the S8 Plus offer a superb gaming experience to players, whether you like to access specific apps or use a web browser to access casino sites such as Vernon’s Casino. At the heart of this phone’s appeal is its truly outstanding AMOLED display, which is capable of scaling up a QHD+ resolution of 2960 x 1440. In most regions, the phone is also powered by a Qualcomm Snapdragon 835 processor, which drives a smooth and seamless performance that enables users to enjoy even the most complex games. 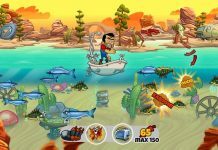 From the perspective of serious gamers and those who enjoy casino titles, there’s even a beefy, 3,000 mAh battery to help allow for sustained and uninterrupted sessions of gameplay. This combination of stylish design, raw processing power and superb functionality marks the S8 as the market leading gaming smartphone in 2018, at least until the S9 is finally released in the spring. While the Razer Phone may not be the most celebrated or popular Android handset, it is one that comes a close second to Samsung’s S8 in terms of performance. A handset that was actively designed for mobile gamers, it has borrowed of the S8’s specification to wow users and built on this with an impressive 8GB of RAM. This handset also boasts a 4,000 mAh battery, and a stunning 5.7-inch display that supports a refresh rate of up to 120Hz. This delivers an exceptionally smooth frame-rate, and one that is arguably untouched by any other smartphone on the market. For those who also enjoy immersive gaming experiences that are augmented by audio, this handset features front-facing speakers that sound truly amazing. For those in a budget, this phone is also cheaper than the S8, so it arguably offers better value for dedicated gamers. We close with the OnePlus 5T, which can lay claim to offering the best value for money throughout the whole smartphone market. This flagship device offers outstanding hardware at an extremely competitive price, while the premium spec has to be seen to be believed. From a beautiful, 6-inch AMOLED display to a 3,330 mAh battery, the phone is as stylish as it is practical while it offers a host of dedicated gaming features that secure a competitive advantage within the market. Take the do not disturb mode, for example, which actively blocks notifications from being displayed when you are using specified apps. This feature is entirely customisable, while it’s also the type of innovation that justifies an outright purchase price in the region of £400. A top-tier gaming smartphone with a mid-tier price, this handset is one of the best on the market and a no-brainer for value-conscious players who want the best possible experience. 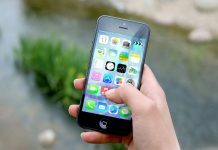 Will Mobile Gaming’s Phenomenal Rise Continue in 2018? 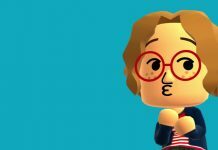 Miitomo: What on Earth is it?